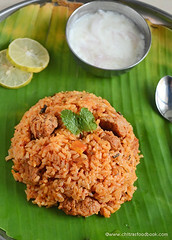 I learnt this recipe from my friend Shalini. 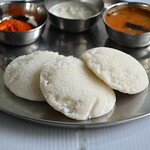 This method of making South Indian Idli sambar must be new to many of you I guess. 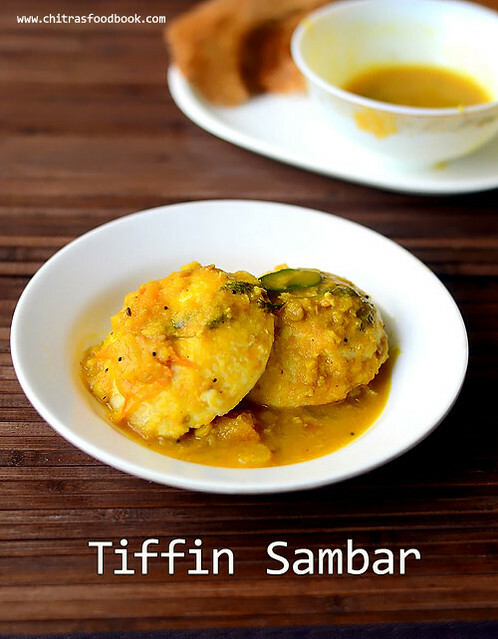 This recipe calls for grinding masala using raw vegetables, coconut & sambar powder.So the flavor and taste of this sambar is different from our usual Hotel idli sambar and its healthy too. 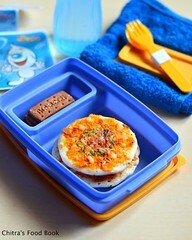 But this recipe is easy to make and tasted awesome. My entire family loved it very much. 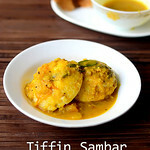 A big hug to my friend Shalini for teaching me this yummy Idli sambar . 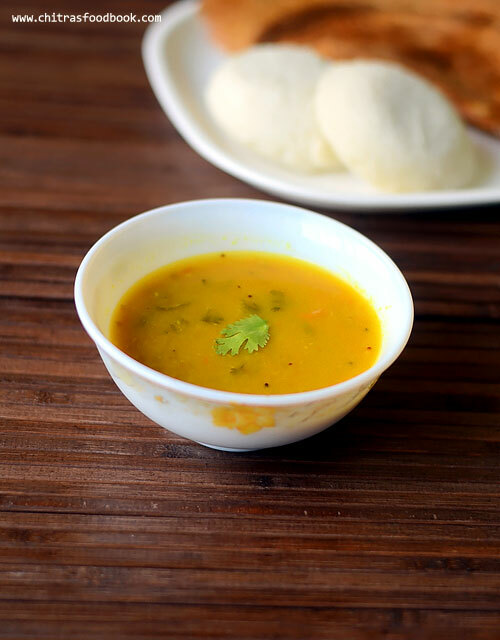 I am sure, I will be making this side dish for idli, dosa very often in my kitchen.Lets see how to make Idli sambar recipe using ground vegetable masala. Wash and pressure cook the dal, Chopped onion, one whole tomato ( Do not chop the tomato), Turmeric powder and few drops of cooking oil. Add enough water and cook the dal in low flame for 2 whistles.Remove the lid after the steam is released.Mash the dal + tomato very well and set aside. 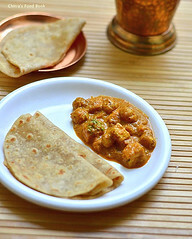 In a mixie jar, take the sliced carrot, chopped cabbage, grated coconut, sambar powder and tamarind.Add the required water and grind them to a smooth paste. Add this ground paste to the cooked dal mixture. Mix well. Add 1/2 to 1 cup of water based on the thickness. Let the sambar roll boil well at least for 3-4 minutes in medium flame till the raw smell of vegetable and sambar powder goes off. 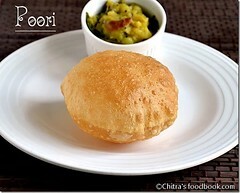 Add jaggery when it boils. Check for taste. Heat ghee in a kadai and when it gets heated, splutter the mustard seeds, urad dal , hing and curry leaves. Add to the sambar and garnish with chopped coriander leaves. 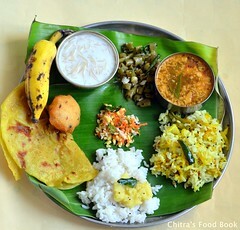 Mix well and cover the sambar till use. 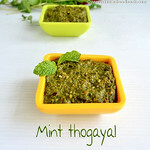 Serve with hot idli drizzled with a tsp of gingely oil. 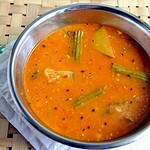 Adjust the quantity of sambar powder as per your taste. As we are grinding the vegetables and coconut, it gives thickness to the sambar. So it needs less toor dal. 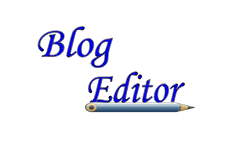 Do not add more vegetables for grinding as it may change the flavor of sambar. 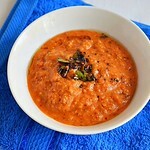 I have added tomato, onion along with dal. If you wish, u can saute them in oil and then add to the dal. Tempering in ghee gives a nice flavor. 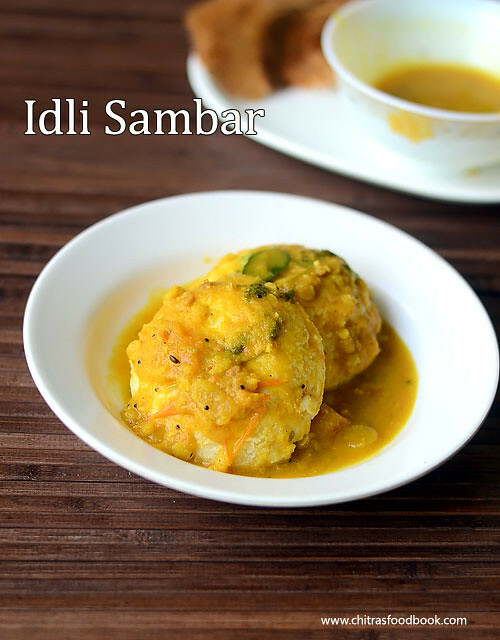 Enjoy this yummy sambar with hot idli drizzling a tsp of sesame oil/gingely oil! !